I have a second receiver that I would like to have color case hardened, but can't find anyone local to do it. Looks great! You did a nice job. TCB, great job. 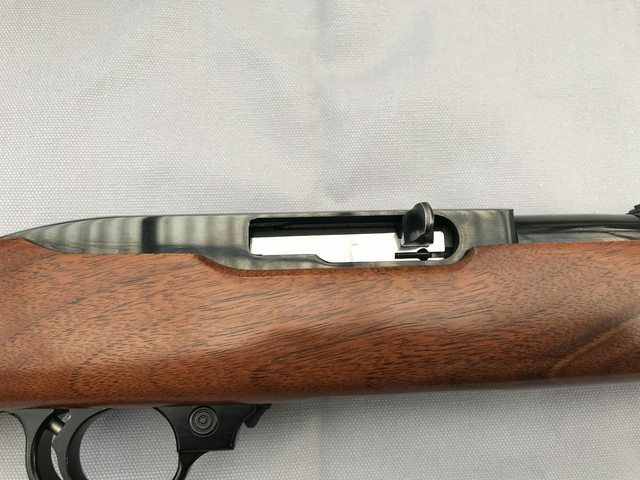 The fingergroove is my favorite 10/22 & 44 Carbine stock.